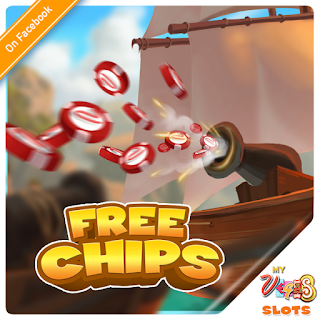 Official Thread for Requesting Tips, Tricks & Cheats for myVEGAS Slots - Free Casino. How about Konami, POP!Slots, and MyVegas Blackjack? Also it would be awesome if you could make a separation between the Facebook and mobile links.